We have been adding colors to houses and your lives for many years. 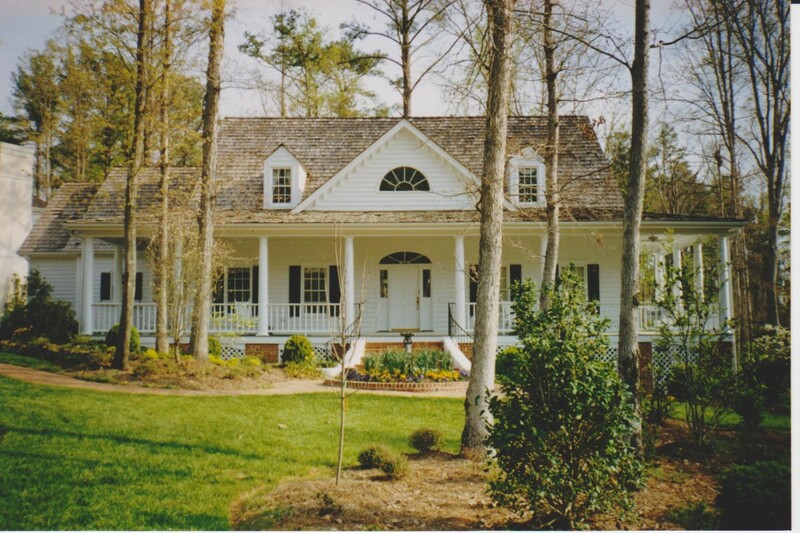 We are the painting experts in Raleigh, with an experience of handling hundreds of projects. This video is a compilation of some of the tasks performed by our team. Quality, innovation, style, this video reflects all the traits of our company.